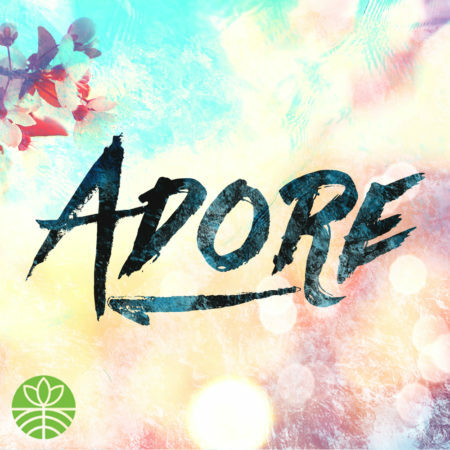 As the kick-off of the Adore series, we explore Paul’s exhortation to the church in Rome (12.1-2), to present their bodies as a living sacrifice in order to have their minds renewed. For Paul worship is counter-formation. It is the antidote to the ways we’re being malformed by our everyday practices and rhythms. Christian worship is the intentional recalibration of our hearts, our loves, toward Christ and is also the engine of the church. Worship forms us into people on a mission, people who embody Christ’s love in the world.